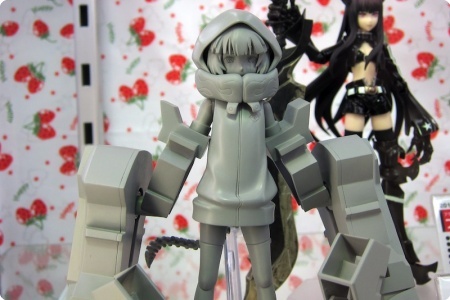 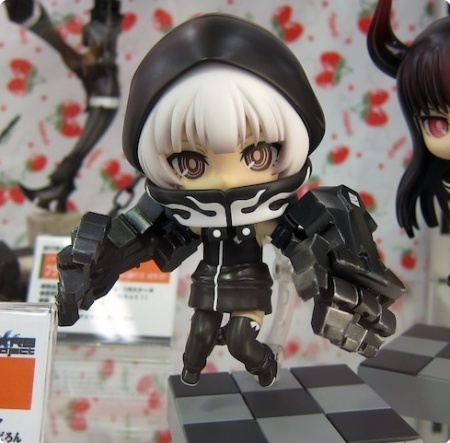 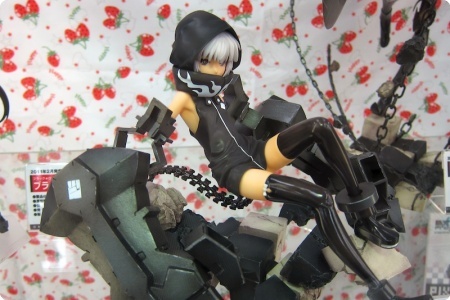 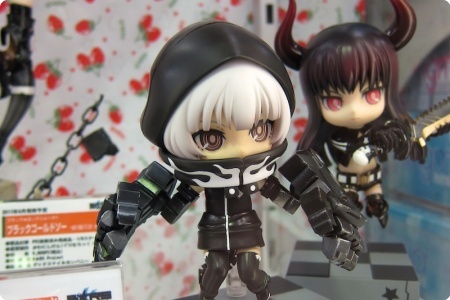 Strength z Black★Rock Shooter - Nendoroid, figma i Anime ver.! 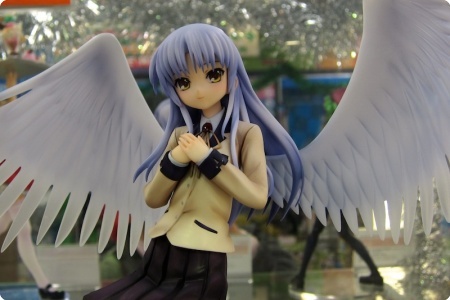 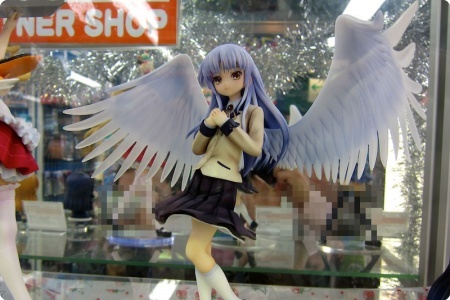 I Tenshi z "Angel Beats!" 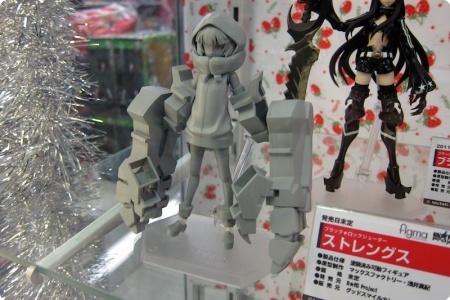 Co jest lepsze od Wonder Hobby 9? 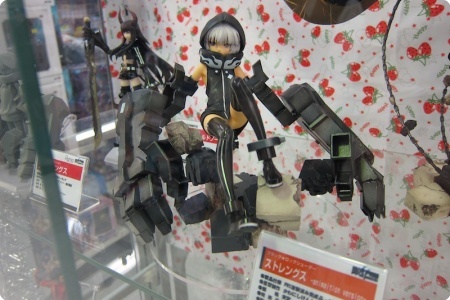 Wonder Hobby 9.5!